As true as Old Faithful, we bring you the best of northwest Wyoming and Southern Montana with adventures on foot, bike and even snowshoes. 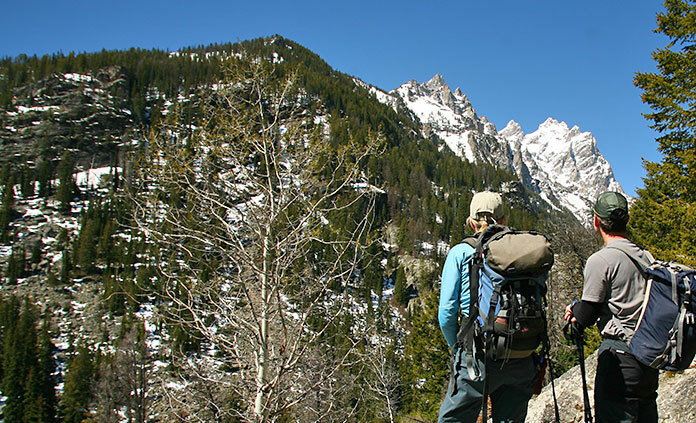 Discover the Tetons' glacial lakes, alpine meadows and vertical peaks. 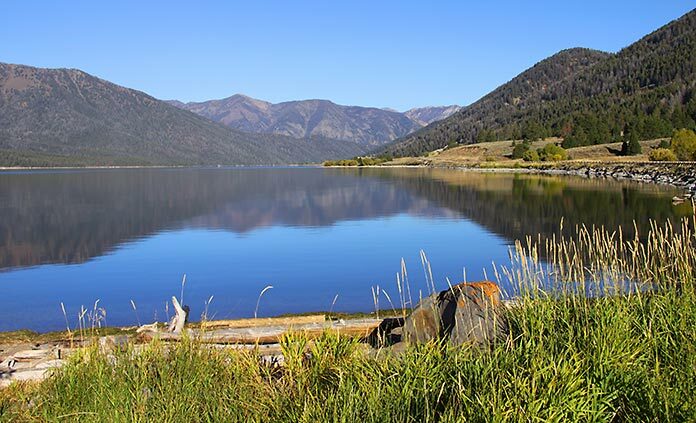 Raft on the Snake River and enjoy a taste of rich cowboy culture. 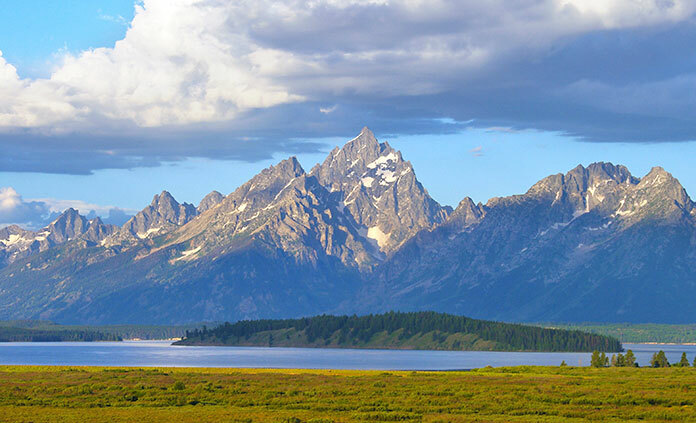 In Yellowstone, witness some of the planet's most epic geothermal activity, kayak on Yellowstone Lake, pedal along its shores and hike to the Grand Canyon of the Yellowstone. Enjoy a wildlife safari through the Lamar Valley. 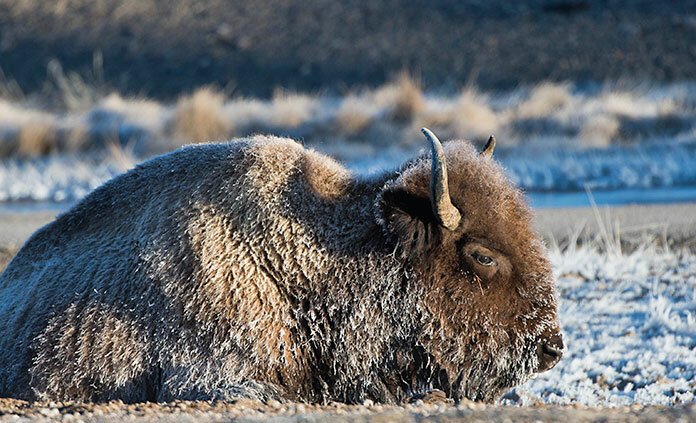 Or join us in winter to discover a face of Yellowstone that few visitors experience!